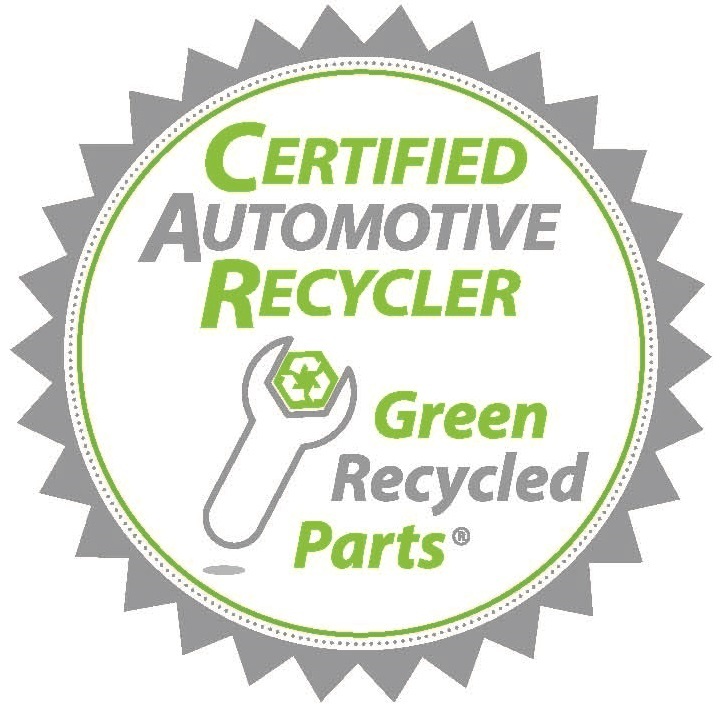 Many professional automotive recyclers use a certification program to attain and maintain compliance with environmental, safety and transportation rules applicable to salvage facilities. 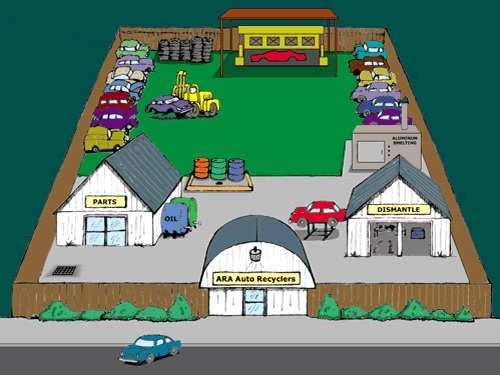 The Automotive Recyclers Association (ARA) Certified Auto Recyclers (CAR) program sets a standard of excellence as the path to compliance. The Michigan Department of Environmental Quality (DEQ) promotes wise management of Michigan's air, land, and water resources to support a sustainable environment, healthy communities, and vibrant economy. Michigan DEQ offers small business assistance through the Environmental Assistance Center: 800-662-9278. Expertise is offered in the major regulatory programs including: Air Quality, Geological Survey, Land and Water Management, Remediation and Redevelopment, Waste and Hazardous Materials, and Water. The Environmental Protection Agency (EPA) Region 5 office in Chicago, IL oversees state programs for federal hazardous waste management requirements (40 CFR Parts 260-279) and stormwater permitting (40 CFR 122) in Indiana. For more information, contact the Region 5 Environmental Protection Agency at 312-353-2000. If the hazardous condition involves the release of an EPA regulated material or an oil as defined by the EPA, the release may also need to be reported to the National Response Center at (800) 424-8802. P2Rx is a national partnership of regional pollution prevention information centers funded in part through grants from EPA. We build networks, deliver P2 information, and measure P2 program results. 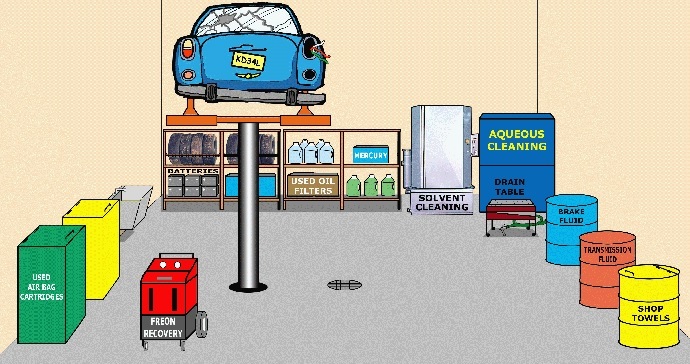 The following fact sheets are designed to assist automotive recyclers with operating their businesses and managing their wastes in compliance with the environmental laws in their state. Select from the list below. 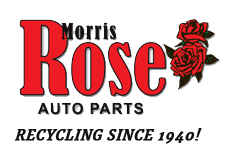 Congratulations CAR STAR Award Winner 2012! CAR Certification standard of excellence highest achievement.